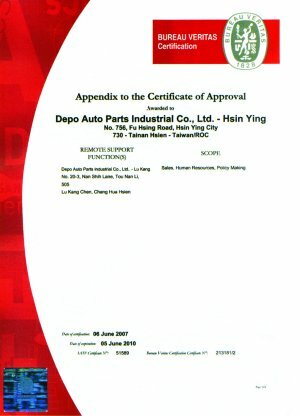 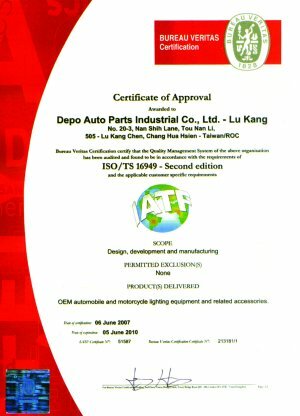 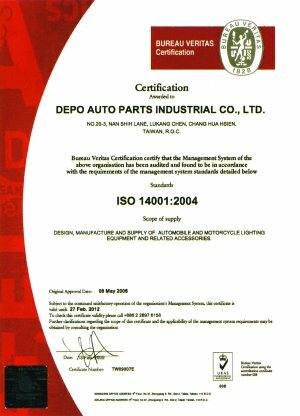 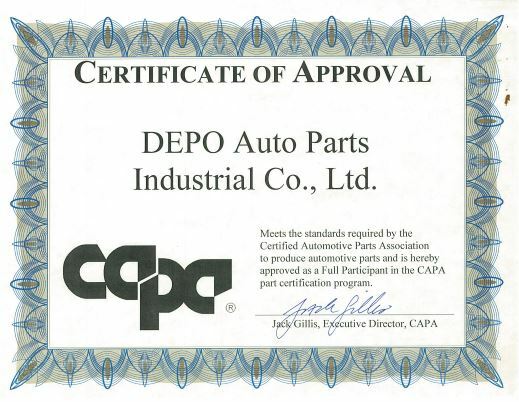 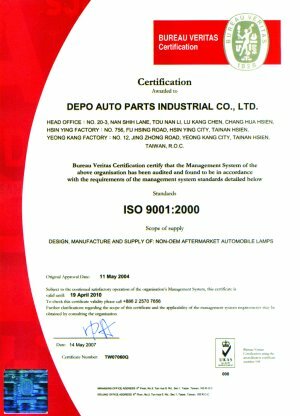 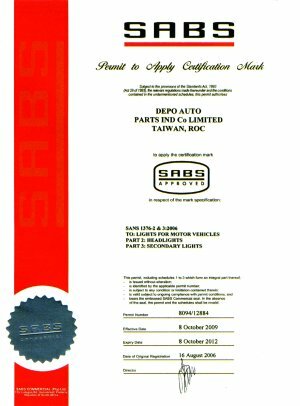 DEPO founded in 1977, is the leader developing and manufacturing automotive lighting products. 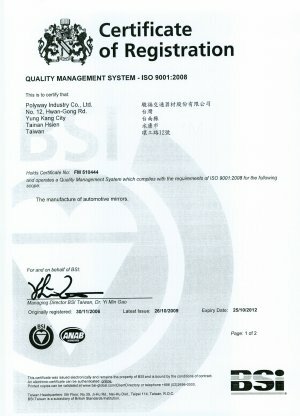 Polyway founded in 1981, their products are checked with the strictest methods of testing that ensures quality. 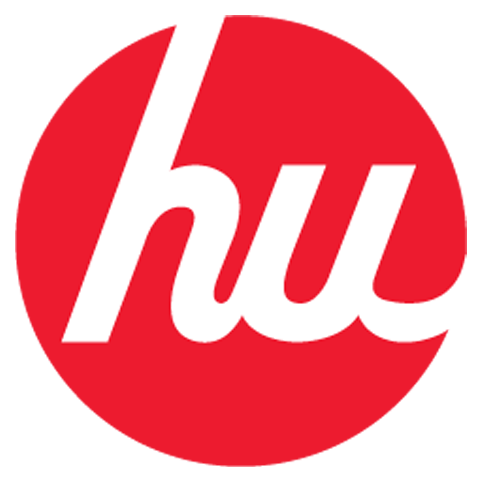 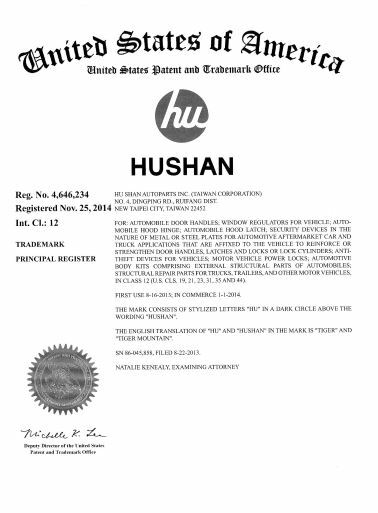 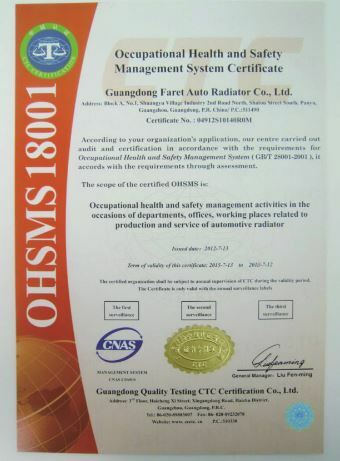 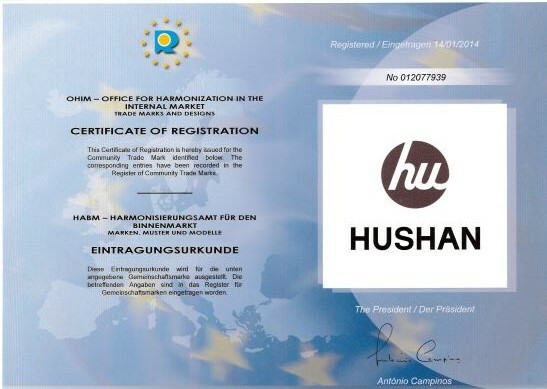 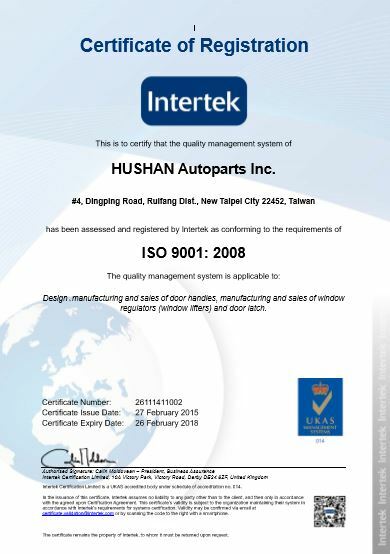 Hu Shang, since 1981, offers excellent quality at a high competitive price thanks to its 30 years of experience. 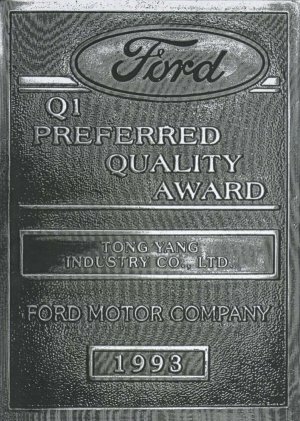 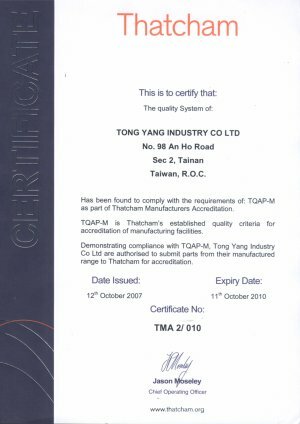 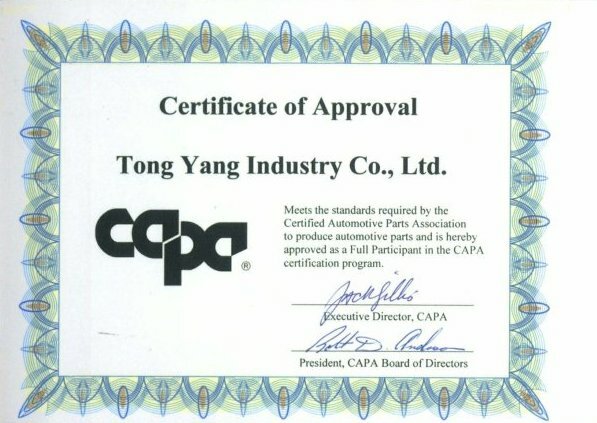 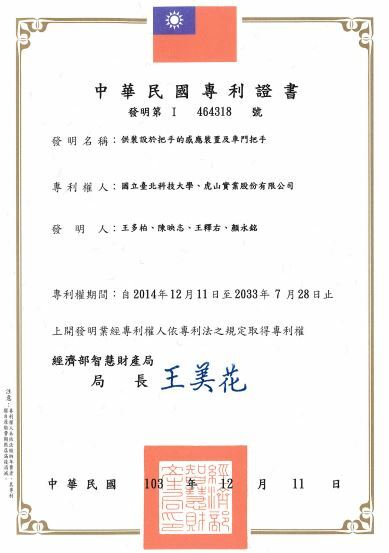 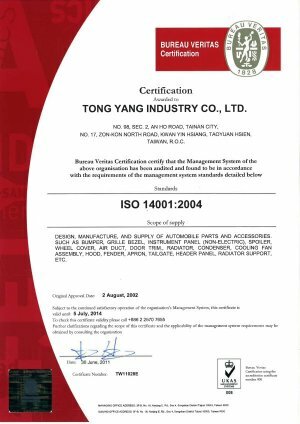 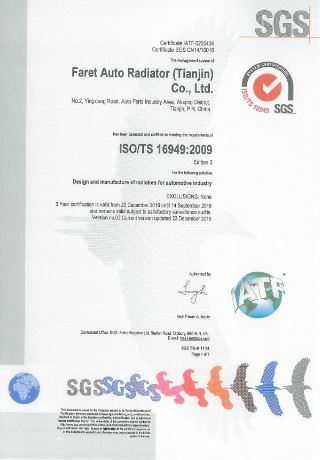 Tong Yang, since 1952, manufactures the best body car parts whereby is positioned as international leader. 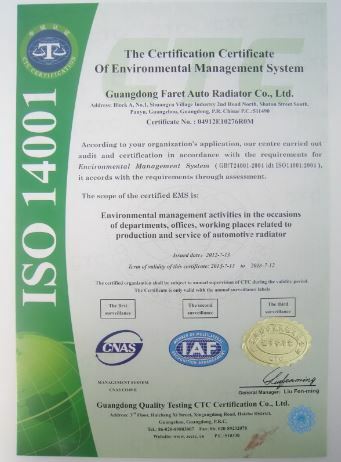 Faret Group fundada en 2008, fabricante profesional de la marca polar, dedicados a la investigación, desarrollo, y producción de radiadores de automóviles.